UART M-160272 Sheet 9-Inch/12-Inch Paper No.320 Grade, 10-Pack.Uart sanded pastel paper is designed for the artist that seeks quality and consistency in their painting surface. View More In Pastel Paper. 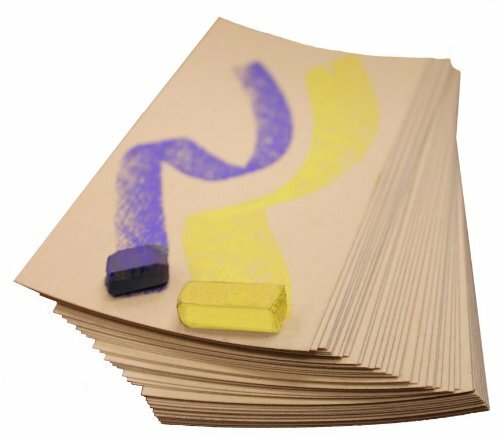 If you have any questions about this product by UART Sanded Pastel Paper, contact us by completing and submitting the form below. If you are looking for a specif part number, please include it with your message.